Hey friends! 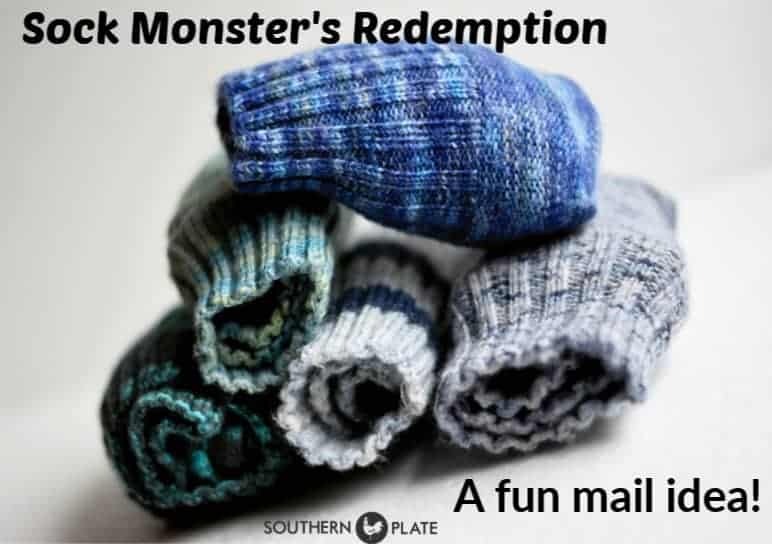 Last week I had a fun idea and developed a narrative of a sock monster who wanted to redeem himself. 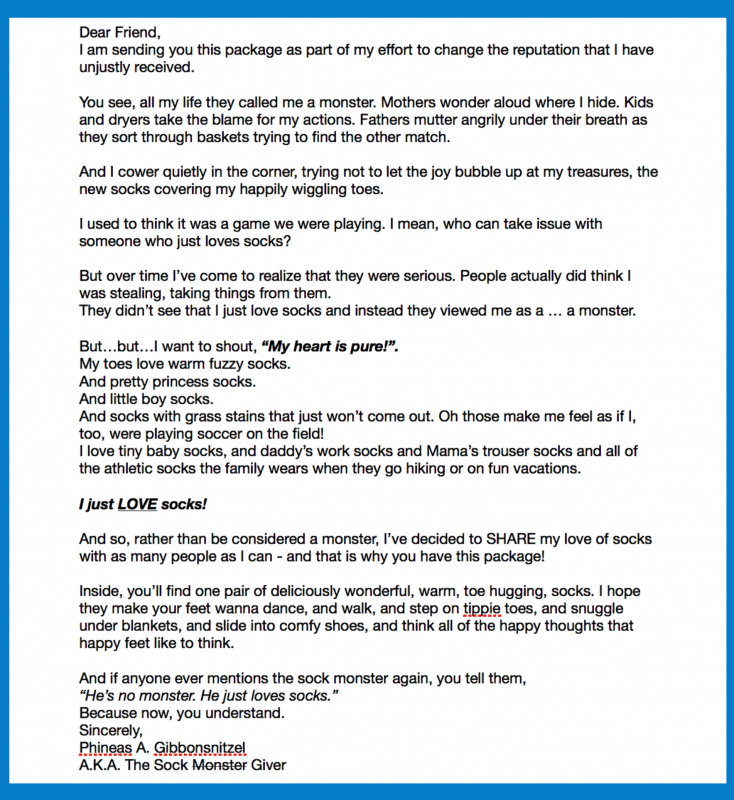 I went shopping and picked up some socks in fun patterns, printed off a few copies of the letter below, and shipped out my little packages anonymously to some of my young (and not so young) friends as a fun little surprise. Everyone loved their packages, especially the teenagers (didn’t see that coming)! So I thought I’d share the letter with you in case you had anyone who could use a little surprise in their mailbox. For inspiration, I sent socks to my mother, two of my friends who live out of state, all of my nephews and nieces, and some other young friends I have in our fellowship group. Note: If sending without a return address, make sure you give parents a heads up! Click the photo below to open up your copy of the letter to print! What a cute, fun idea! Thanks for sharing it – I’m sure there are going to be lots of happy feet! Thank YOU Noreen! I hope so! I just love the sock monster idea!! i have printed the letter off and already have several in mind to share socks with. Everyone please remember those who arent able to get out much, this would be a great happy for them! I’m so glad you liked it!!! Thank you, you just made my day! It is so much fun to get mail. I think adults appreciate it even more than kids! I love cute socks , this is a fun idea! I’m so glad you like it, Shirlene! I hope you have a wonderful weekend! It is a real blessing being your friend Christy. 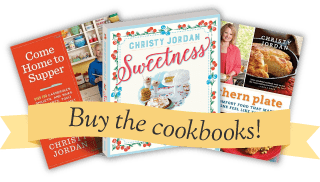 Your recipes are awesome, your ideas are just so fun. Keep putting a smile on my face and everyone else who knows you !! We all love you ! I am the one blessed LouAnn, I love you too!! You are hilarious! Thanks for this!! !